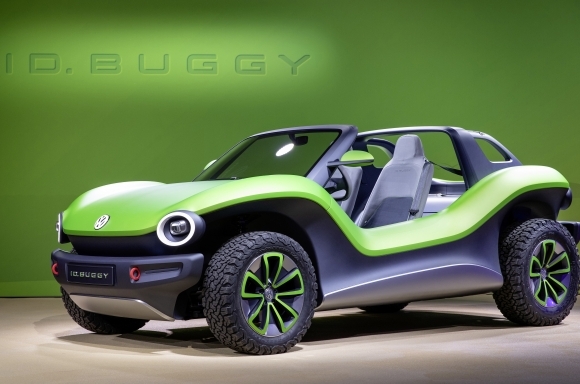 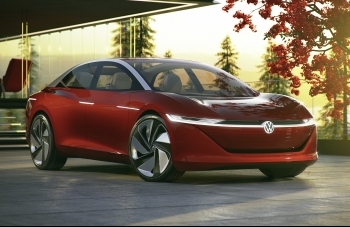 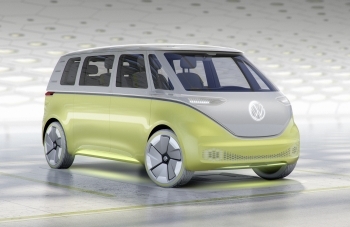 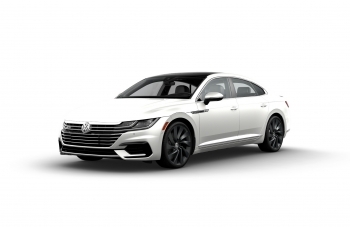 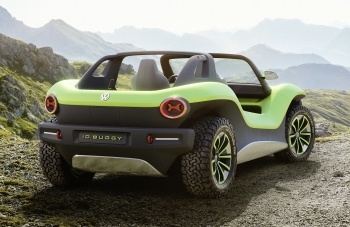 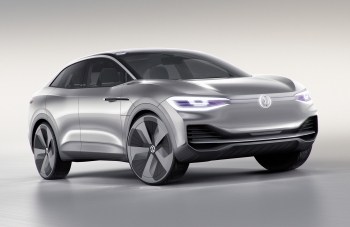 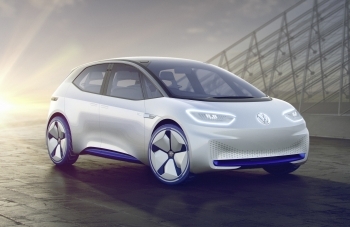 The Volkswagen ID. 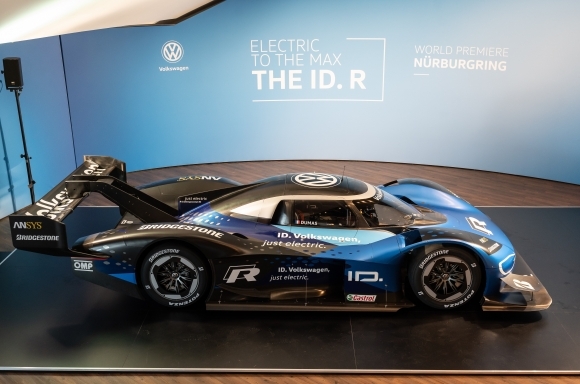 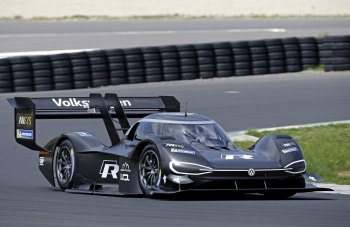 R electric race car makes its world debut today, having been in continuous development following last year’s success at setting the outright record at the 2018 Pikes Peak International Hill Climb in Denver, Colorado. 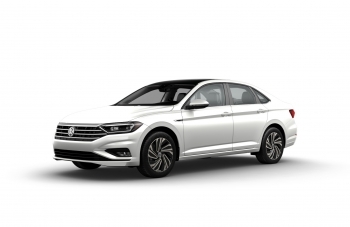 Today Volkswagen joined an open industry collaboration for the responsible sourcing of strategic minerals that will use blockchain technology to increase efficiency, sustainability and transparency in global mineral supply chains. 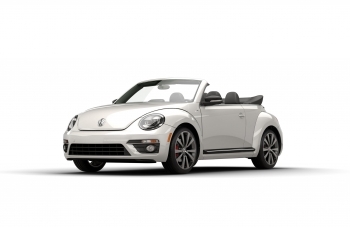 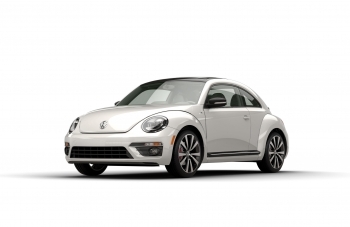 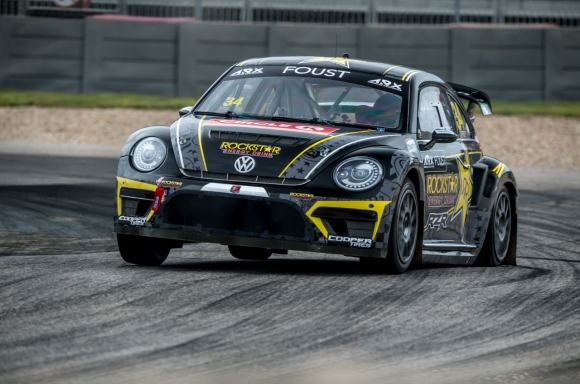 Volkswagen and Andretti Rallycross today announced that its two drivers in the 2019 America’s Rallycross series will be Tanner Foust and Cabot Bigham. 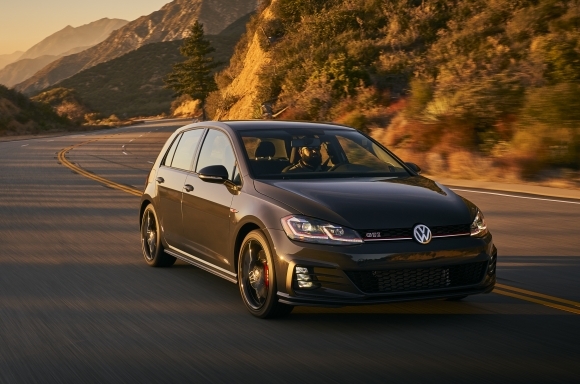 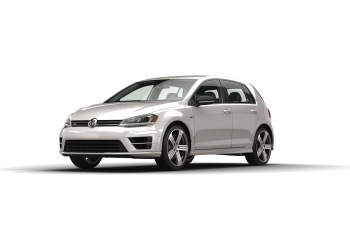 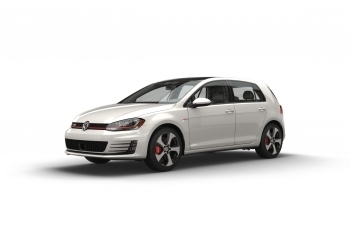 Volkswagen of America, Inc. is pleased to announce today that Popular Mechanics magazine has named the Volkswagen Golf GTI “Hatchback of the Year” in its 2019 Automotive Excellence awards. 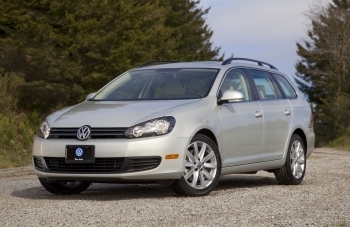 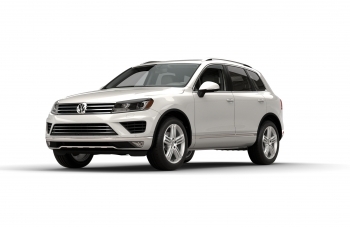 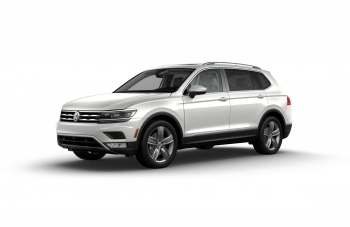 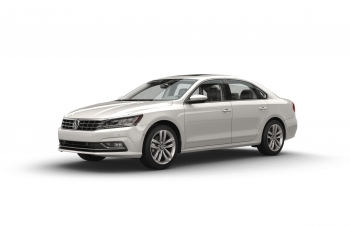 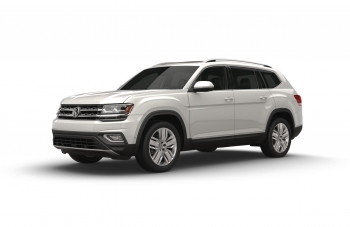 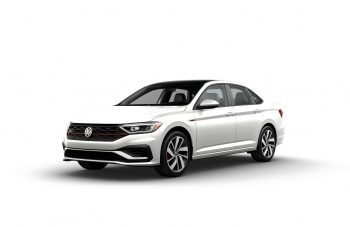 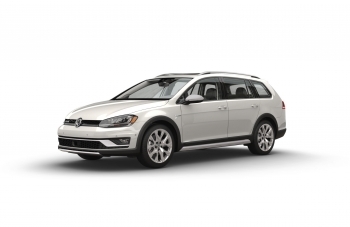 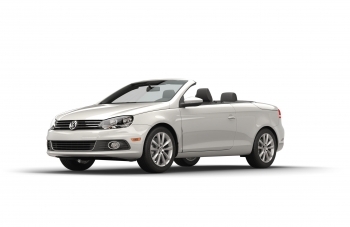 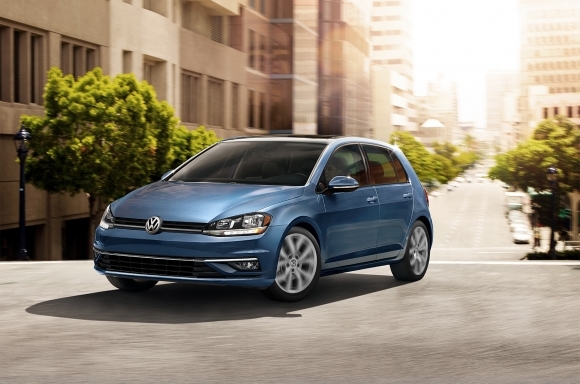 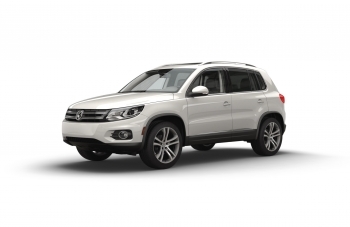 Volkswagen of America, Inc. is pleased to announce that the Volkswagen Golf has received Good Housekeeping’s 2019 Best New Car Award in the Compact category.